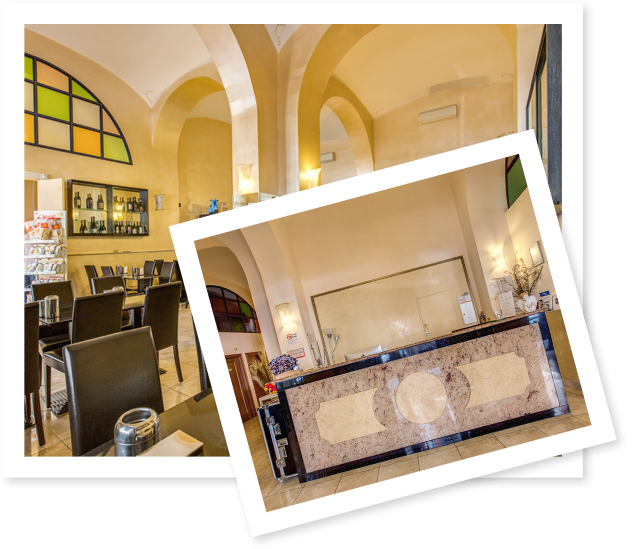 First class, personalised service is important to us at the budget Hotel Maryelen Rome, so you will find us happy to look after you during your stay with us. 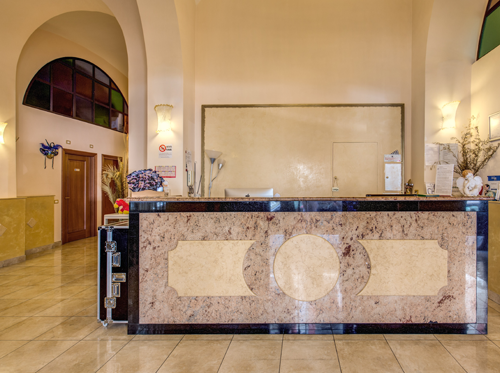 Our Front Desk is open 24 hours, so there will always be one of our friendly staff on hand to assist you. We will be able to provide you with all the information you require to start exploring – Tourist guides, public transport timetables and street maps. We can also arrange guided tours or suggest trips for venturing outside the city. 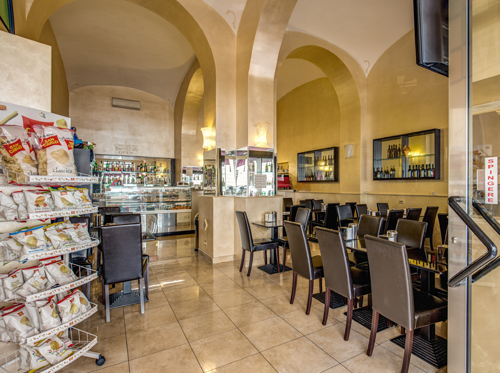 With all of Rome's tantalising restaurants and trattorias to choose from, choosing the right one can be difficult – if you like, we will be able to suggest a suitable venue for you near to the hotel in the centre of Rome or elsewhere in the city. A satisfying continental buffet breakfast is served in the breakfast room each morning between 8am and 10am. Cereals, croissants, breads, yoghurts, coffee and fruit juices are available to choose from. If you require breakfast earlier, don't worry - this can be arranged by special request. You can check in any time after 11am in your day of arrival. Payment should be made prior to you leaving, and we kindly ask you vacate your room by 10am on your day of departure. However, we also have a luggage room for storing your belongings should you require to leave them somewhere safe for the day. 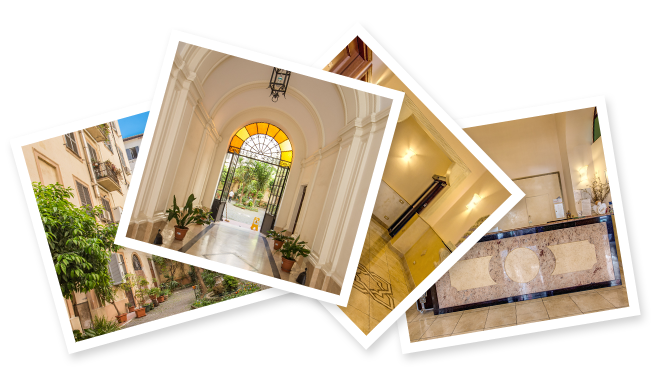 One of Rome's most popular family run hotels, the Hotel Maryelen is on five floors and for your convenience there is a lift to the top. Telephone and fax facilities are available by request and an iron or laundry service can be provided. So get a great deal on a city break by reserving a room now using our speedy and secure Online Booking System. 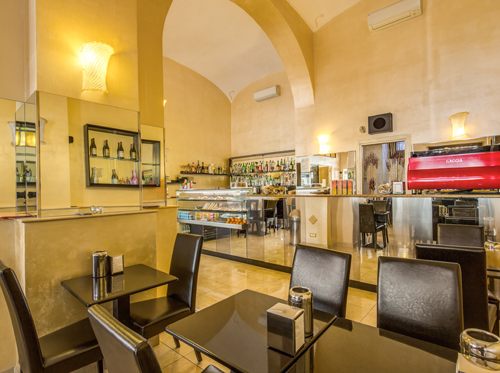 By booking here you guarantee to get the best bargain price for your stay at Hotel Maryelen – begin your perfect trip to Rome now.